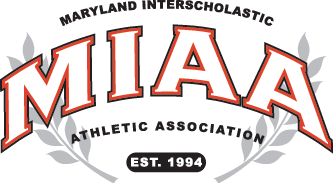 Both top seeds and division winners in the MIAA C Conference advanced to Sunday’s league championship game (1:00 p.m. at Anne Arundel Community College) with shutout victories in Thursday’s semifinals. Key School defeated St. John’s Catholic Prep, 3-0, to earn a shot at its first title since 2013. Drew Loughlin led the Obezags with two goals and Augie Irving scored once. In its 1-0 semifinal victory, Our Lady of Mount Carmel, got a goal from Troy Baier, with an assist from Aaron Hernandez. Key will enter the championship game 14-1-2 overall, with its only loss coming in the regular season finale against Mount Carmel, by a score of 2-1. The Cougars are 16-2 overall.